Eustis (WTFF) – A Florida man was arrested Wednesday night after a verbal dispute disturbed the trailer park. 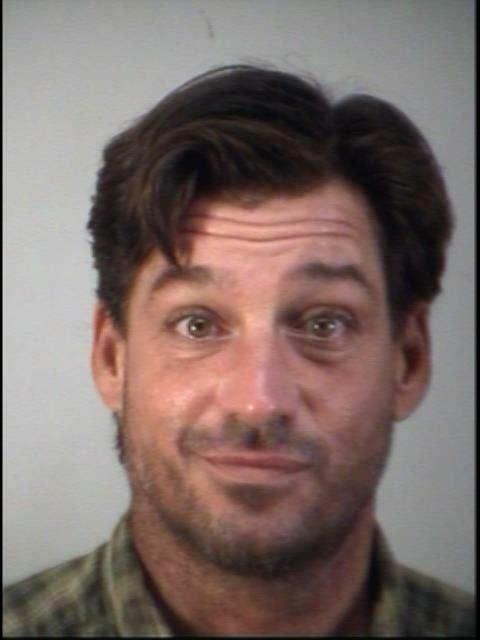 39-year-old Wesley Kantor was arguing with Devor Donald, his co-worker/roommate, around 11:40 pm, according to the arrest affidavit. Wesley started working with Devor a couple weeks ago in the labor industry, and Devor showed some southern hospitality by inviting him to stay at his trailer on Florida St. in Eustis. 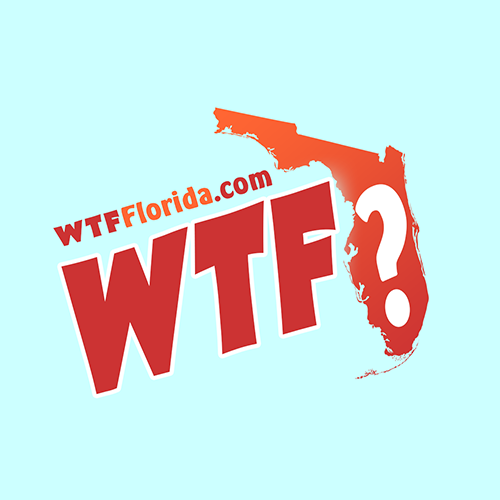 The argument became so loud that some neighbor actually called the cops, breaking Florida Code. 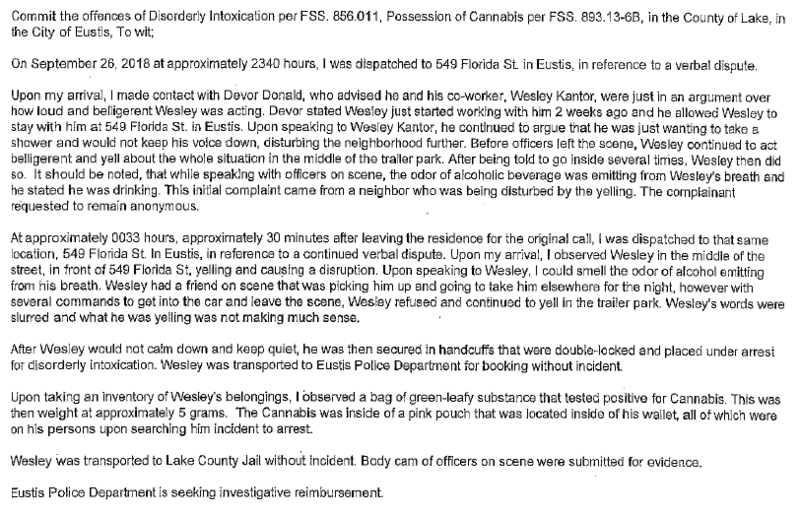 Police showed up and spoke to Wesley, who was being “loud and belligerent,” according to Devor. His breath reeked of alcohol. “Wesley continued to act belligerent and yell about the whole situation in the middle of the trailer park,” according to the report. The cops left. Nobody got arrested. Then around 1:30 am they came back because of another complaint call. His friend was on scene and was going to pick him up and take him elsewhere, but Wesley would not get in the car. “Wesley refused and continued to yell in the trailer park,” said police. 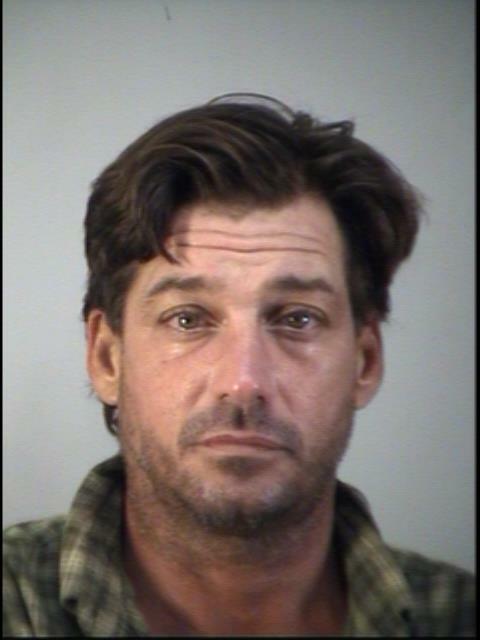 That’s when the Florida Man was arrested for Disorderly Intoxication. They also found a little pink bag of weed inside his wallet, earning him a Possession of Cannabis charge too. He was released a few hours later on $1,500 bond. Wesley is a Florida Native, born in Leesburg.